Note: This is a guest post by Sean Cooper, bestselling author of the book, Burn Your Mortgage. As I am writing this article, it is Blue Monday, the supposed most depressing day of the year. If the bone chilling temperatures and fewer hours of sunlight aren’t dampening your spirits, getting your holiday credit card statement in the mail might just do it. A popular goal for 2019 is to pay off debt. However, if you’re starting 2019 with even more debt than 2018, it sure isn’t going to help you reach debt freedom anytime soon. You need a game plan to rid yourself of the debt that’s holding you down. Let’s talk about two simple, powerful ways to pay down debt: debt avalanche and debt snowball. But most of us don’t have a lot of money laying around to pay off debt. That’s why we find ourselves in debt in the first place. If you’re looking to boost your income to pay off your debts sooner, consider getting a side hustle. For example, do you enjoy photography? Then why not become a wedding photographer. Is your car sitting in the driveway most of the time? Why not register with a ride sharing service and make some extra dough? If you have a family and you’re pressed for time, it probably makes more sense to focus on the expenses side. The two most costly expenses for most families are transportation and food. By saving 10% on either of them, you could come up with an extra $50 a month to toss at your debts. For example, instead of going out for lunch every day, try packing it twice a week. Likewise, take public transit when possible to save on gas and parking. 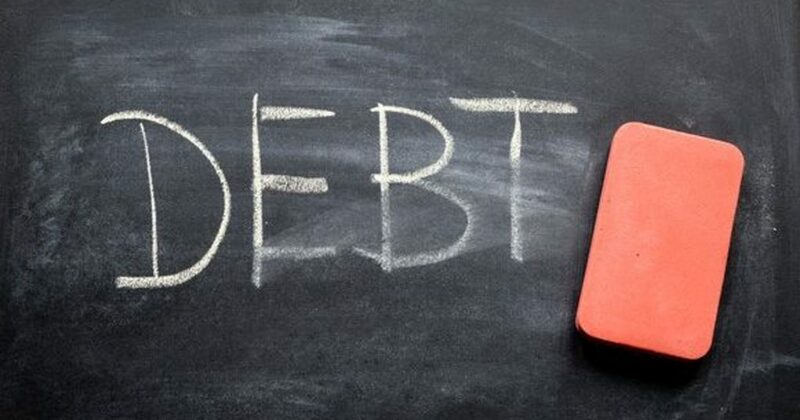 The second simple, powerful way to reach debt freedom sooner is the debt snowball. With the debt snowball, you concentrate your extra cash flow on the smallest debt, instead of the debt with the highest interest rate. Sometimes they are the same credit card and sometimes they are not. These are two simple, powerful ways to pay off your debt sooner. By choosing the way that works best for your and staying financially disciplined, you’ll be well on your way to debt freedom in 2019. Sean Cooper is the bestselling author of the book, Burn Your Mortgage: The Simple, Powerful Path to Financial Freedom for Canadians. He bought his first house when he was only 27 in Toronto and paid off his mortgage in just 3 years by age 30. An in-demand Personal Finance Journalist, Money Coach and Speaker, his articles and blogs have been featured in publications such as the Toronto Star, Globe and Mail, Financial Post and MoneySense. Previous Post Holiday contest is your chance to win two Raptors tickets. Next Post Five Online Banks You Should Bank With.